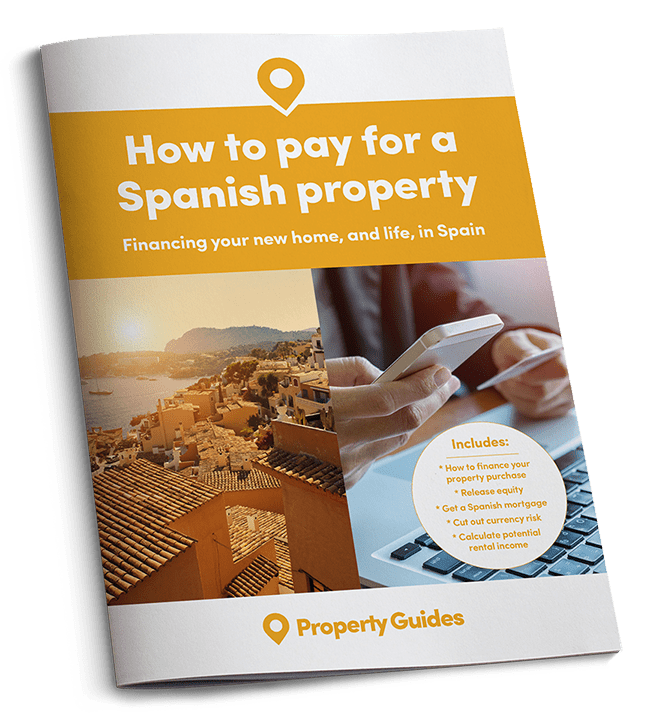 The Spanish property market is on the up, with a welcome boost from second home buyers put off buying in the UK by rising Stamp Duty. 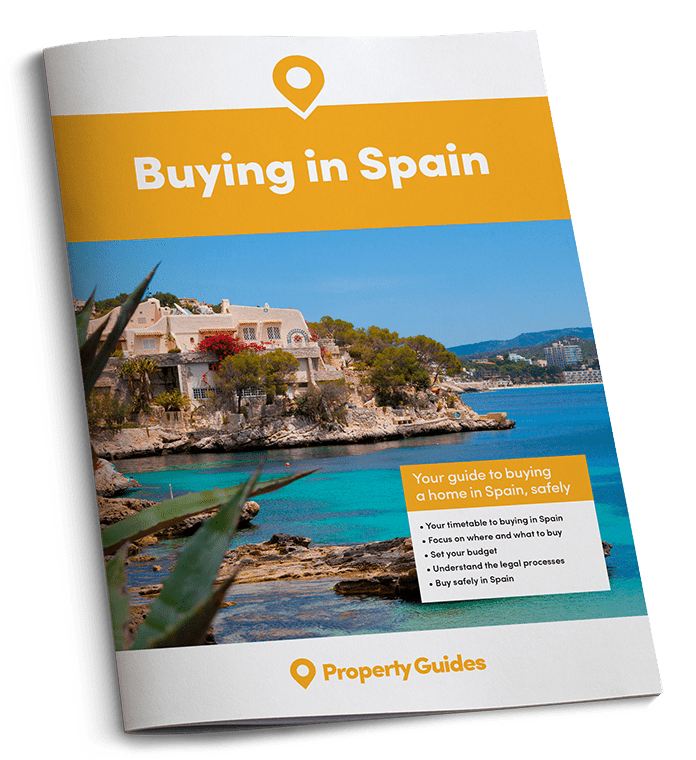 Second home buyers put off the UK by the new higher rate of stamp duty should consider investing in Spain, a country with a property market showing signs of being on the bounce, as well as flourishing tourism and a bullish economy. Investing in the right Spanish property today could even deliver returns within a few years, if a forecast of 5.6 per cent year-on-year growth during 2016 by international consultancy firm CBRE proves correct. Spain’s turnaround is not going unnoticed either: according to a CBRE survey released at the recent international property exhibition MIPIM, Spain is the third most attractive country for international property investors in 2016, second only to the UK and Germany. The same survey revealed Madrid as the second most attractive European city to invest in this year, after London. Spain’s turnaround is not going unnoticed. There is also evidence of a shift in the dynamics of the Spanish property market. According to Spain’s National Statistics Institute (INE), house purchases increased by 11 percent in 2015, with overseas demand accounting for 22 percent of the total. Mortgages grew by 21 percent in the same period, with Madrid and Barcelona posting 21 percent and 25 percent growth respectively. Significantly, these increases arose from the strong upswing in resale purchases (40 percent), as new build transactions fell by 35 percent, further indicating that the country’s new build supply is finally drying up and hinting at a need for construction in some areas in 2016, in particular key cities.